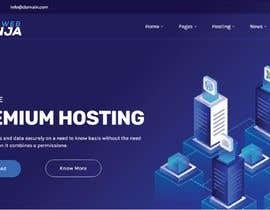 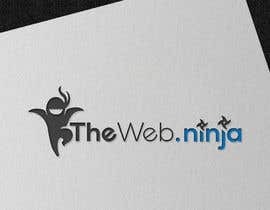 Looking for a custom logo for a web design/ wordpress development website. 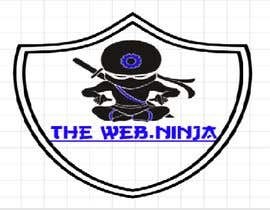 I have included a JPG image with the company name to prevent caching of company name in Google. 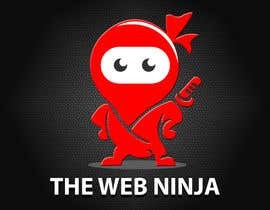 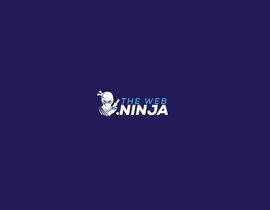 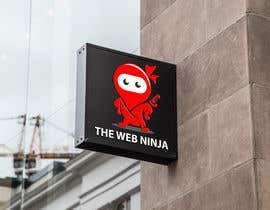 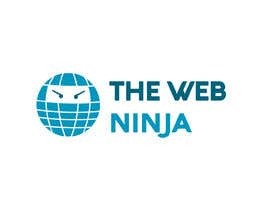 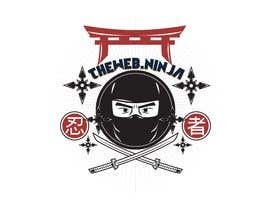 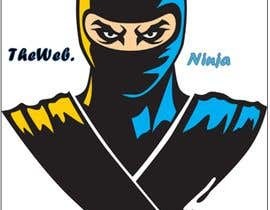 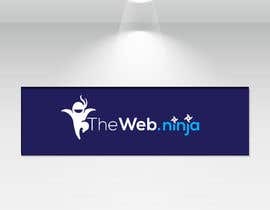 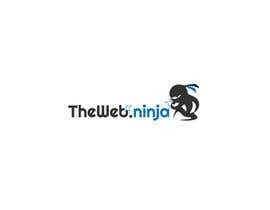 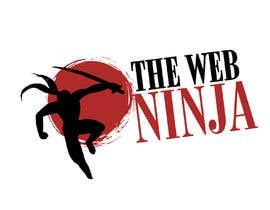 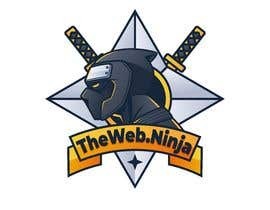 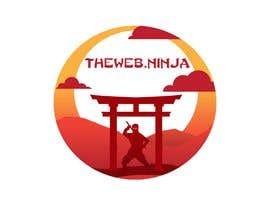 The design should include a Ninja and company name included in image below.